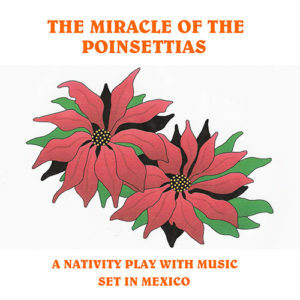 Another play about a fourth wise man. 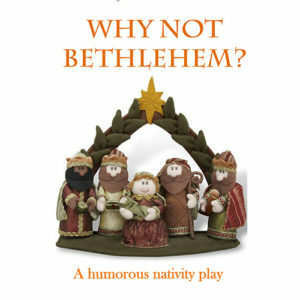 (We already have a play about a fourth wise man but this one is slightly different and we suspect that there were lots of people who claimed to be the fourth wise man. A bit like people who claim to have been in the SAS!) 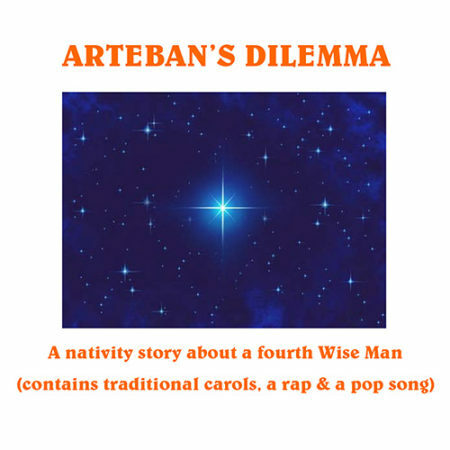 Anyway, this is about a Persian man called Arteban, who is very honourable and never tells a lie – except when it comes to saving baby Jesus from Herod’s soldiers. 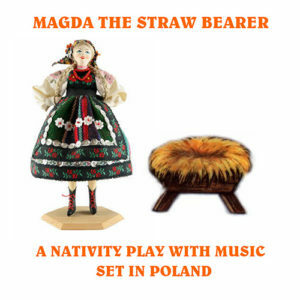 The story is told with humour and sympathy. Filled with traditional carols (except right at the very end). 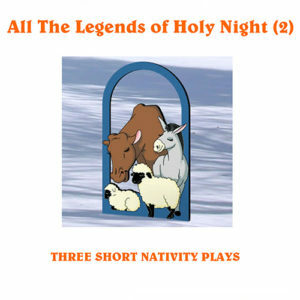 To see the full list of carols and cast size, click on the link below to view a sample of the play.